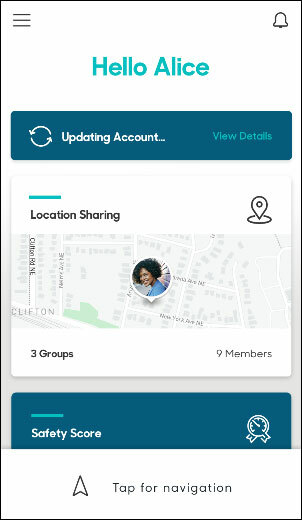 Install the Hum app for access to free features. For Apple® devices refer to Apple iPhone® - Install Apps. 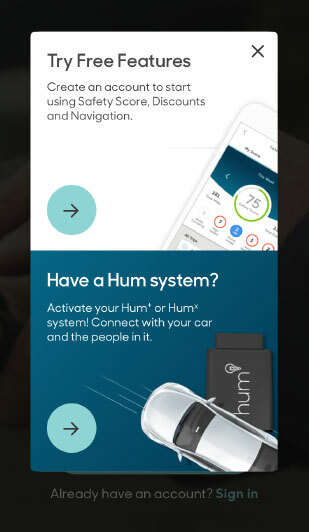 Hum device is not required for free account. 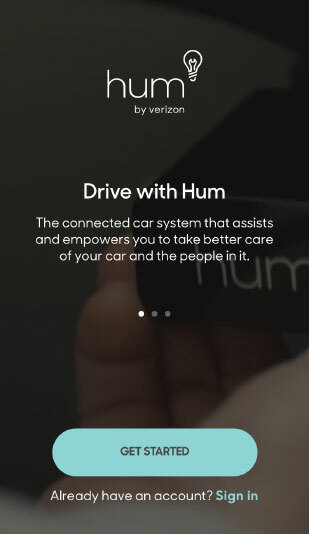 Hum device isn't required for a Hum Essentials subscription. Auto-Health Manual Recordatorios (i.e. oil change, tire rotations) and Vehicle Insights. 4 roadside assistance events. For additional info, refer to Contact Roadside Assistance. Open the app then tap Get Started. Tap the Arrow button in the Try Free Features section. 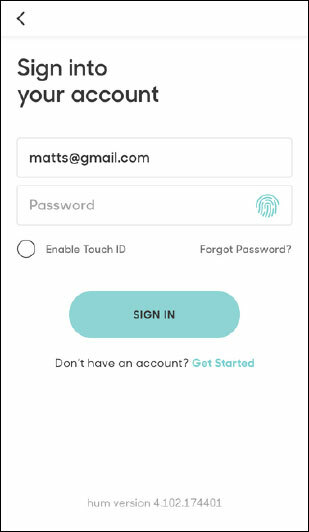 Enter your name, email, and preferred password then tap Create Account. From the 'Check your inbox' screen, tap Open Email to view the confirmation email. Click the verification link to confirm your email address. 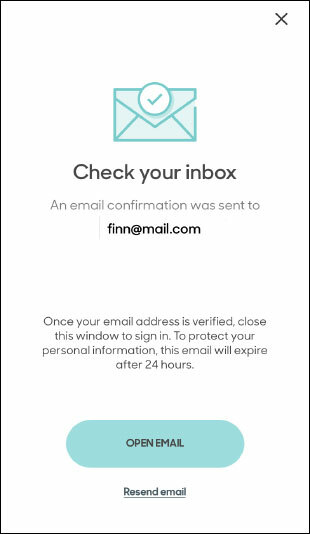 The email address must be verified within 24 hours of receiving the email. After 24 hours tap Resend Email. Once the email account has been verified, the confirmation page appears. 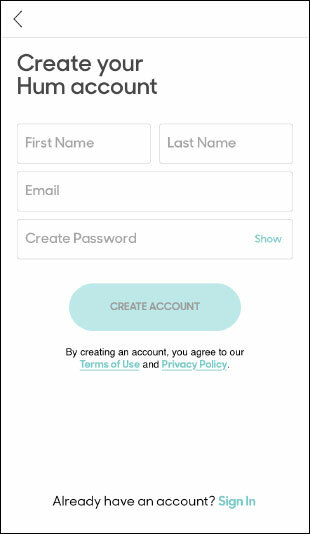 Tap the Back to App button to sign in. Enter your email address and password then click Sign In. From the 'Try Free Features' section, tap the Arrow icon. Enter the 10 digit mobile number. 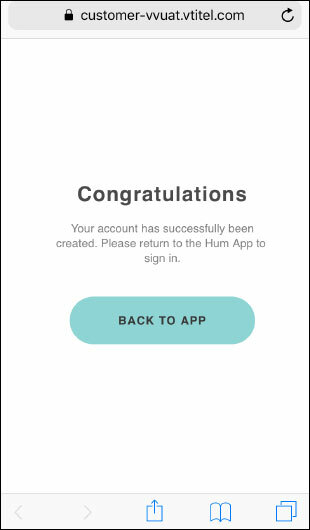 New Hum app-only accounts and Hum Essentials subscriptions are required to enter a mobile number during setup. 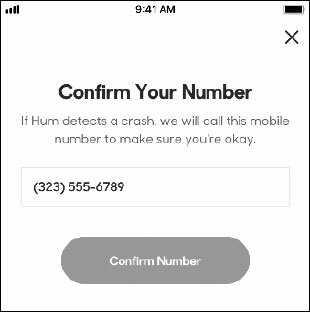 If Hum detects a crash, a call is placed to the mobile number provided to make sure you are okay. Crash detection is only available with a Hum Essentials subscription or with a Hum device. From the Welcome to Hum Essentials screen, click the Start Trial Now button to navigate to the Hum Dashboard.